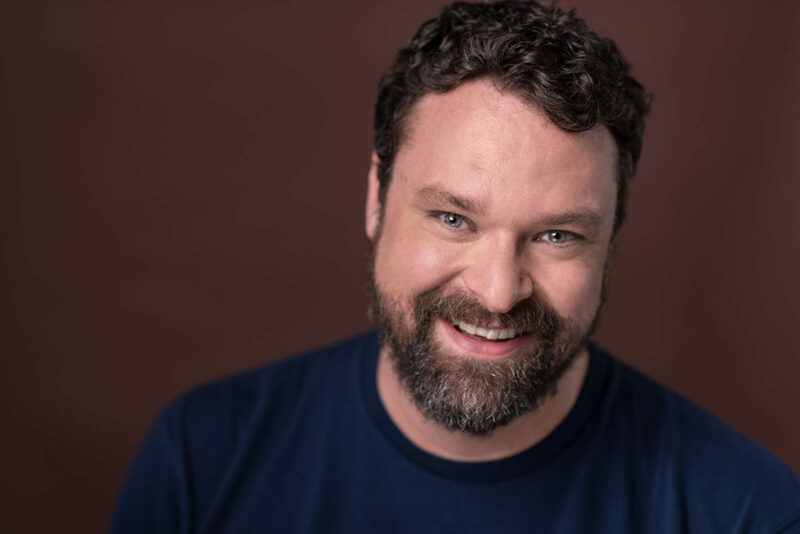 With over 20 years of professional acting experience, Christopher has done everything from Shakespeare to stunts, improv to puppets. For stage and camera, he has performed in suits, uniforms, tights, tutus, togas, kilts and chainmail. He holds an B.A.(hon.) from the University of Guelph. 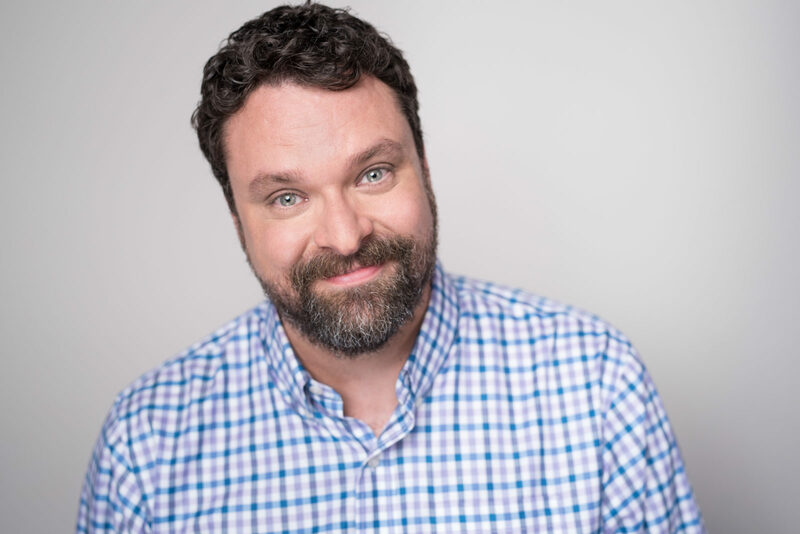 He frequently performs with Dauntless City Theatre, has over 25 commercial credits, and for 12 seasons played the series lead in Decoder Ring Theatre’s award-winning Black Jack Justice podcast. 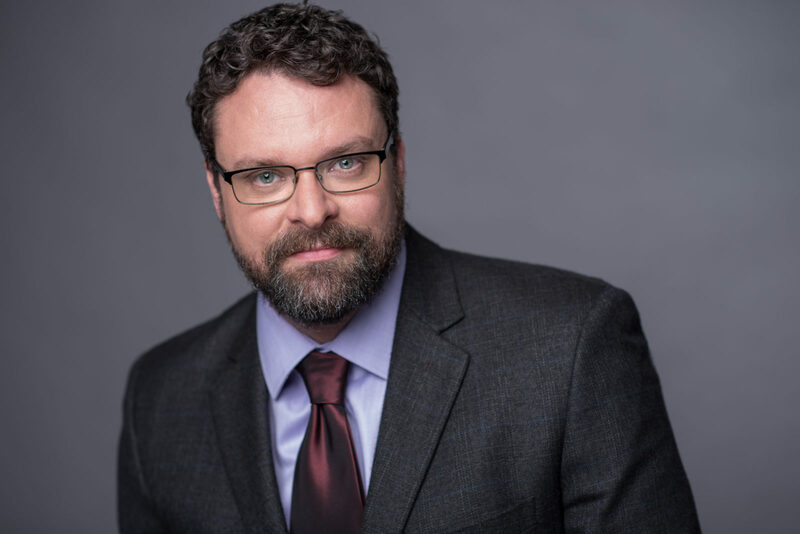 He is a certified Instructor with Fight Directors Canada, teaches combat for camera in the Acting for Media program at George Brown College, and is a senior instructor at Rapier Wit Studios. When not acting or teaching actors how to beat each other up, he enjoys reading sci-fi and sci-fact, wandering Toronto and being a cat climbing gym.